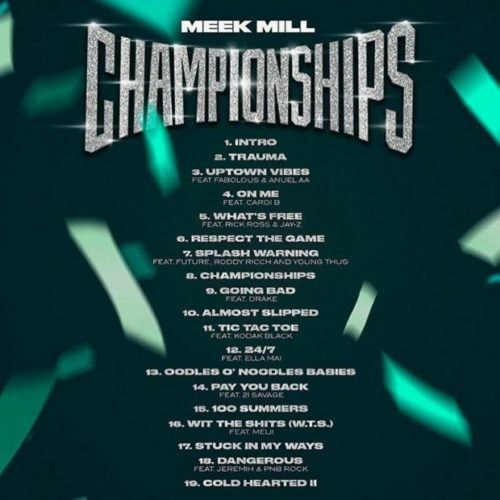 Meek Mill delivers his new album album Championships. Featuring 19 new records and guest appearances by guest appearances by Fabolous, Anuel AA, Cardi B, Rick Ross, Jay Z, Roddy Ricch, Young Thug, Drake, Kodak Black, Ella Mai, 21 Savage, Melii, Jeremih, PnB Rock, and more. 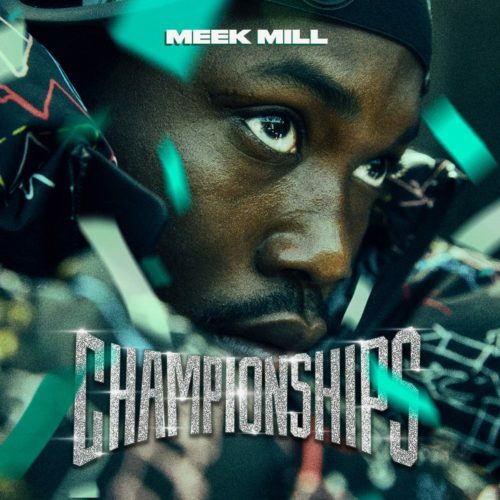 You can stream Championships in its entirety below and download it now on on iTunes/Google Play.